Posted by นายยั้งคิด , ผู้อ่าน : 183 , 09:02:59 น.
to have played with a little amount of water. 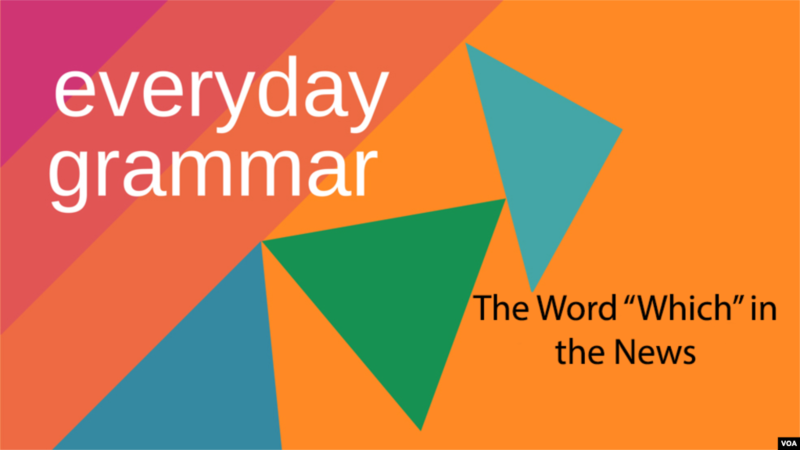 Many thanks to Google Translate and G Grammarly again today. 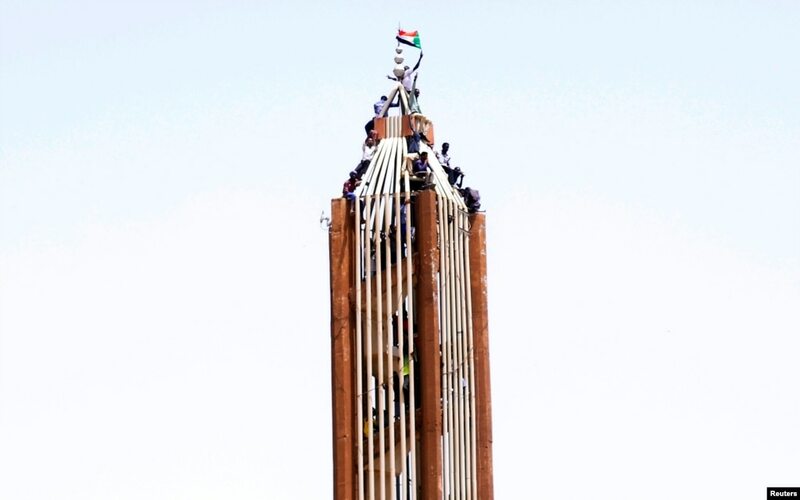 1Sudanese demonstrators hold their national flag on top of a building in Khartoum after the country's defense minister said that President Omar al-Bashir had been detained "in a safe place" and that a military council would temporarily run the country for two years. 2Members of the Ecuadrean National Assembly show signs reading "We are all Assange" as Ecuadorean Minister of Foreign Affairs Jose Valencia (out of frame) speaks in Quito. 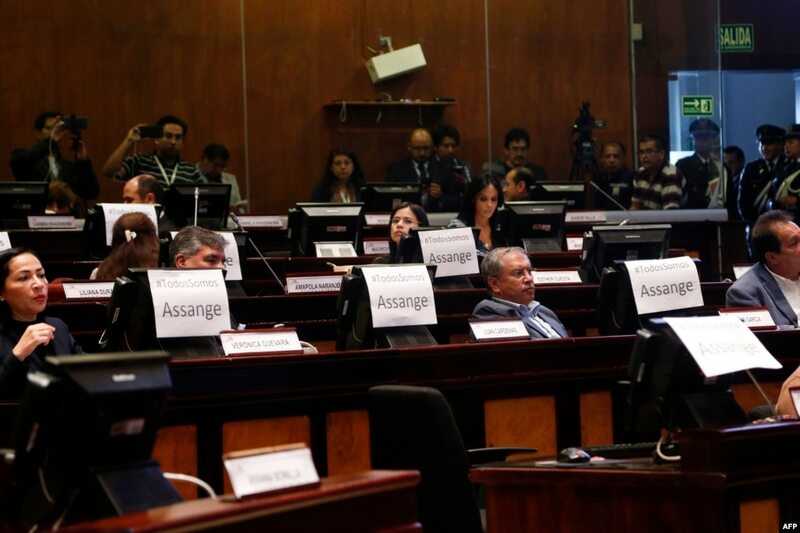 President Lenin Moreno's government withdrew the Ecuadoran citizenship offered to WikiLeaks founder Julian Assange before his arrest in London. 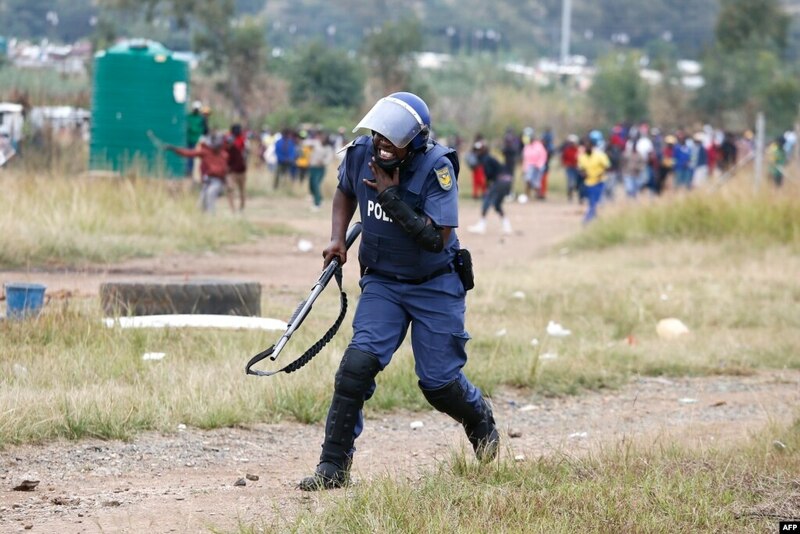 3A South African Police Services member reacts after being hit by a rock during a demonstration of Gomora informal settlement community members to protest the lack of service delivery or basic necessities, housing difficulties and lack of public road maintenance in Pretoria. 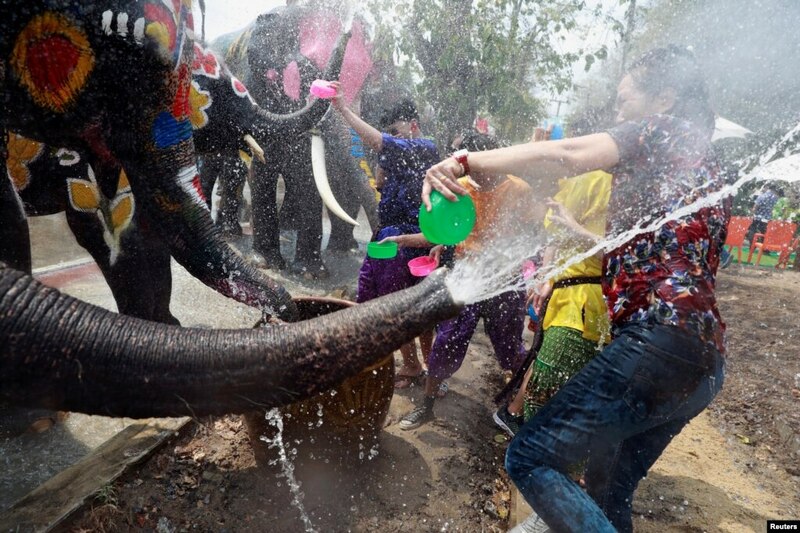 4Elephants and people play with water as part of celebrations for the water festival of Songkran, which marks the start of the Thai New Year in Ayutthaya, Thailand. Well, first she says that there has been a shift in our behaviour. This is a way of saying that there has been a change in the way we behave. We used to make do and mendmuch more. This phrase means that we made full use of what we had and if something broke, we tried to fix it.